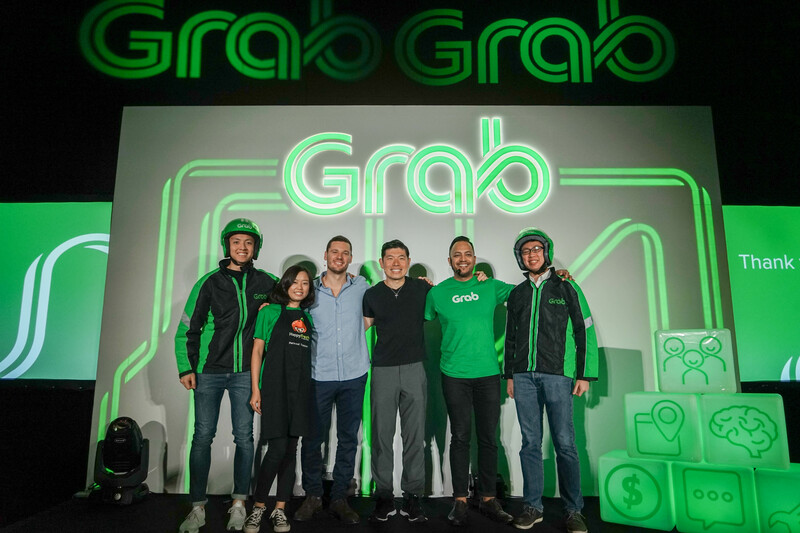 As part of its open platform strategy to build Southeast Asia’s first everyday superapp, Grab announces GrabPlatform. GrabPlatform will see the additioin of more highly used everyday services to the Grab app, together with best-in-class partners, to integrate their services with Grab. By leveraging Grab’s user base and Southeast Asia’s largest distribution channels, partners can expand more efficiently across Southeast Asia through GrabPlatform, a suite of APIs that enables partners to access components of Grab’s technology like logistics and payments. GrabPlatform is a suite of APIs that give access to components of Grab’s technology including transport, logistics, payments, user authentication, messaging, insights and mapping. GrabPlatform gives partners access to a combination of core Grab assets that no one else in Southeast Asia can offer, including the largest distribution network of 7.1 million drivers, delivery partners, agents and merchants, a wide Southeast Asia footprint across 225 cities in 8 countries, and a robust suite of technology and products localised for Southeast Asia. GrabPlatform partners can work with Grab in multiple ways to focus on growing their business, while reducing operational complexity. Grab also announced its latest service, GrabFresh, an on-demand grocery delivery service. Available in the Grab app, GrabFresh is a GrabPlatform partner integration with HappyFresh, Southeast Asia’s #1 grocery delivery provider. By partnering with HappyFresh, Grab customers can enjoy grocery shopping from the comfort of home. As fresh produce and frozen products are common items purchased, GrabExpress drivers and delivery partners can send the groceries to their doorsteps within an hour, or at a pre-arranged and convenient time. Although GrabFresh will only be available as a beta service in Jakarta from this month, it will be available in Thailand and Malaysia by the end of 2018. In addition to grocery delivery, Grab is also offering ‘Pulsa’, a service to top up your prepaid mobile phone credits in Indonesia. Grab also launched a content partnership with Yahoo. Grab customers can keep up to date with the latest news at any time in Singapore, Malaysia and Philippines from this month. 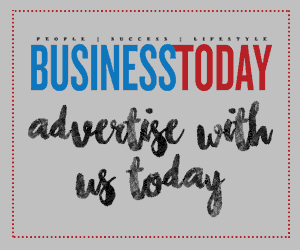 Other local news partnerships will be announced in other countries soon. The new Grab experience will begin to roll out in Singapore and Indonesia on iOS from today, and on Android from 18 July. Other countries will have the new Grab experience by Q3.